It is a hill which is around 80 km from heritage city Mysore. 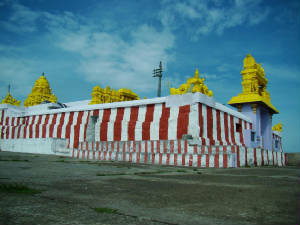 It has a prefix 'himavad" since the snow will fall and accumulate in 'garbhagudi' of the temple 'gopalaswami' through out the year. Even though we had been there a couple of times earlier, this trip was different since we reached there by bike. ( honda shine-trips, honda activa and a scooty). We Reached the top at around 9 am. The green hills around started shining because of the morning sunshine. The view was awesome!! We trekked to another hill which is beside the G S hill. On the way we found elephants which are quite far from us. By the time we reach back to the temple it was around 12 pm. after 'Darshana' and 'prasada (puliyogere)', we started back to mysore. 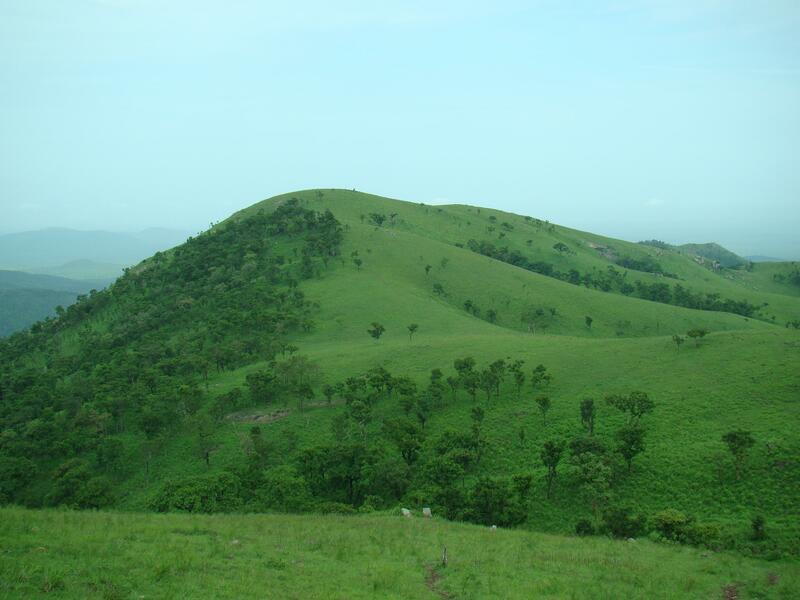 To have a green and beautiful view around the hill, visit the place immediately after the rainy season. Road is good till gundlpete. Reach early in the morning so that you can enjoy the wind as well as mist covering the mountains. You will be allowed from 7:30 am to evening 5:30 am to enter inside the hill area. No food is available at the top except cold borewell water. Nearest point where you can get food is gundlpet. Bandipur National park is another place to visit nearby.